A credit card statement is a report offered by banks and financial institutions periodically showing the transactions done through the credit card by the user within a particular time frame so that the user can keep the track on monthly expenditures. The report also informs the user about other relevant information regarding credit card for stipulated billing cycle such as due balance etc. This service has been made for the card holders to make sure that they don’t go beyond their budget for disbursing, and it has been started to increase the popularity of credit cards. 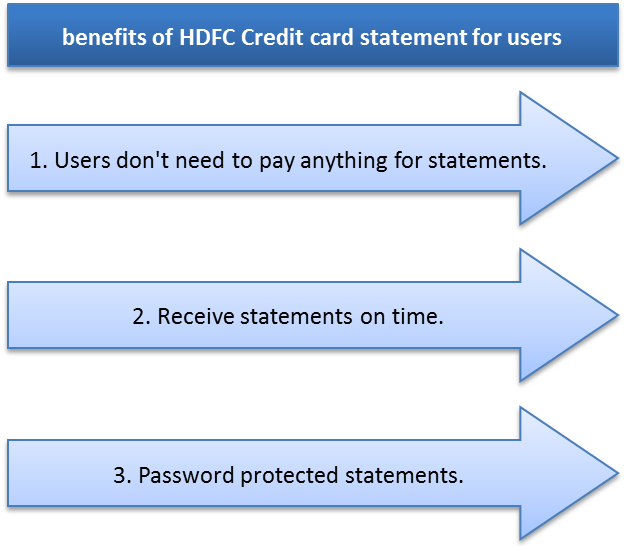 How to Understand HDFC Credit Card Statement? To keep track on expenditures through credit card statement of single card or multiple cards, a user needs to know about the content of credit card statement and understand the terminology as almost every credit card statement has similar layout. Credit Card number: It’s the sixteen digit number that is present on the card and is required to pay credit card bills through cheque. This number should always be noted down somewhere so that in case of theft or fraud, immediate complaint could be reported with the HDFC bank to block it from further usage, without having to go for HDFC credit card login to find the number. 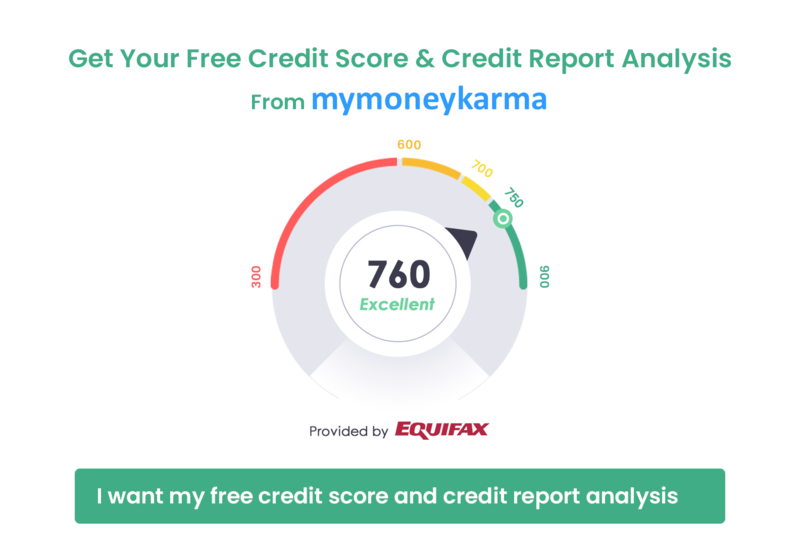 Credit Limit: It is the maximum amount that HDFC allows the user to borrow, set on the basis of income, customer profile and credit score of the user. If the user exceeds this limit, the bank charges an overdrawn fee on the amount spent over the limit. Available Credit Limit: It is the difference between the credit limit and the amount that has been spent. For eg: If the credit limit is Rs.50,000/- and the amount spent is Rs.10,000/-, then the available credit limit will Rs.40,000/-. Payment Due Date: This refers to the date on which the payment should be received by HDFC bank. Often, users consider it as the last day for payment of dues, but it is the last day for the bank to receive the payment, beyond which, the bank will consider it as late payment.So, payment due date might be the last date of payment for the user who is paying online through IMPS where the amount usually gets credit on the same day, but not for the person who is paying through cheque as cheque clearance takes time and the bank might receive the amount past the due date. Statement Date: Statement date is the one on which purchase has been made by the user, and it is used to calculate the interest amount if the complete outstanding amount has not been paid by the user till the payment due date. Cash Advance/Cash Limit: Sometimes, for emergency situations, banks like HDFC allows users to withdraw cash from the ATM using the HDFC credit card. The cash withdrawal limit is not at par with the credit limit; rather, a different limit is set for withdrawing cash, known as cash limit - a user can withdraw upto 30% of the main credit limit. The cash advance withdrawn is charged a one time transaction fee at 2.5-3% of the amount withdrawn along with interest charges. Interest rates for cash withdrawal are high as compare to the purchases made by credit card. Total Amount Due: is the cumulative amount, including interest and overdrawn charges, which is to be paid to the credit card company. Minimum Amount Due: HDFC fixes a minimum amount for its customers to pay, which is some percentage of the total amount due, usually remaining between 5-20% of the total billed amount. If the customers don't pay this amount before the payment due date, it is considered as late payment and attracts certain late fees. In this case, rest of the amount gets forwarded to the next billing cycle, and a user can’t enjoy the leverage of some interest-free days because interest is accrued till the whole amount is settled. The other disadvantage of this service is that even if you pay the minimum amount, the interest get charged on the whole amount. Transaction Details: All the bill payments or purchase of goods and services done through HDFC credit card will be shown in transaction details. 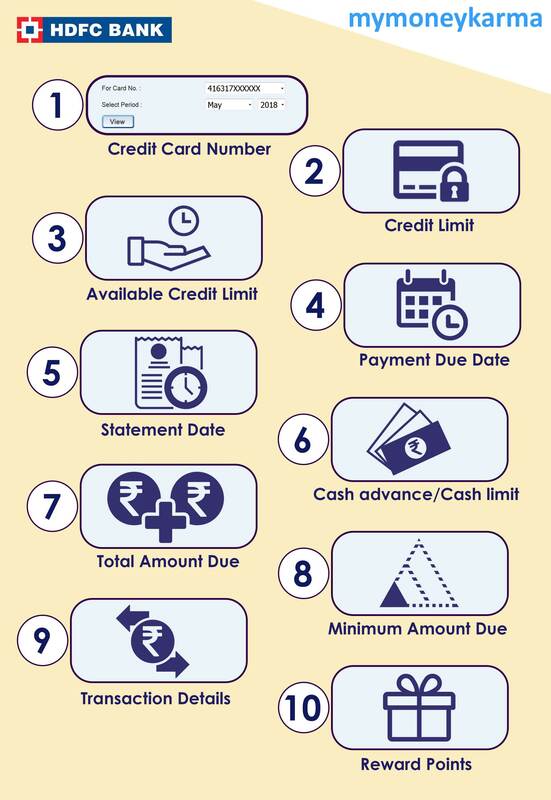 In addition to this, any charges or additional fee imposed by HDFC will also be listed here. Reward Points: Summary of the points that have been gathered in the card till date is listed here. This section will contain details on opening balance, closingbalance, points earned, points redeemed and the remaining points. Each bank has different methods of redemption, and the points can be redeemed as per the user's need or preference. If there has been any past dues,that will also be mentioned. To manage the cash flow in a better way and protect themselves from any kind of fraud, users need to go through the details of HDFC credit card statement carefully. How can HDFC credit card statement be checked online as well as offline? Credit card statements can be availed online as well as offline as per the convenience of the user. Here are the simple steps that a user needs to follow. Use HDFC netbanking login service and enter your user id and password. Select “View/download account statement” option present on the left navigation tab. Enter the credit card number and the date for which the statement is required. Click on the “view” button. Log on to HDFC Netbanking service. Select “statement on email” option under the request section of the account tab. Choose between office or residence. On the basis of selected option, the registered email id will be displayed on the screen. Click on “Continue” and then “Confirm”. After the e-mail id is registered, a confirmation message will be sent. If the user doesn’t use the online service, he or she can visit the nearby HDFC branch and request for the same by filling the required forms. Calling customer care to register for email statement is another option. How can the errors be managed in HDFC credit card statement? Reporting to the bank about the mistake and asking them to correct it. Talking to the merchant through whom the purchase was made,so that the problem is resolved at the time of occurrence. Preparing the necessary paperwork for proof and writing to the creditor within 60 days of receiving the statement - send it through a certified mail so that you may get a receipt when the package is delivered to the headquarters. Does the user receive hard copies of statement even after opting for email statement? No, once the user registers for email statements, sending hard copies by the bank is discontinued.